Relevance A DNA-binding protein implicated in transcriptional repression (silencing) (PubMed:333393, PubMed:2128918, PubMed:8890170, PubMed:8913298, PubMed:9398522, PubMed:16963779, PubMed:17046956, PubMed:23543115). Also involved in bacterial chromosome organization and compaction (PubMed:6379600, PubMed:10982869, PubMed:21903814). 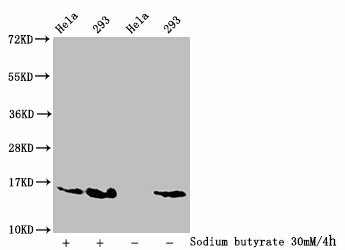 H-NS binds tightly to AT-rich dsDNA and inhibits transcription (PubMed:2512122, PubMed:16963779, PubMed:17435766, PubMed:17881364, PubMed:23543115). Binds upstream and downstream of initiating RNA polymerase, trapping it in a loop and preventing transcription (PubMed:11714691). Binds to hundreds of sites, approximately half its binding sites are in non-coding DNA, which only accounts for about 10% of the genome (PubMed:16963779, PubMed:17046956, PubMed:23543115). Many of these loci were horizontally transferred (HTG); this offers the selective advantage of silencing foreign DNA while keeping it in the genome in case of need (PubMed:17046956, PubMed:17881364, PubMed:26789284). Suppresses transcription at many intragenic sites as well as transcription of spurious, non-coding RNAs genome-wide (PubMed:24449106). 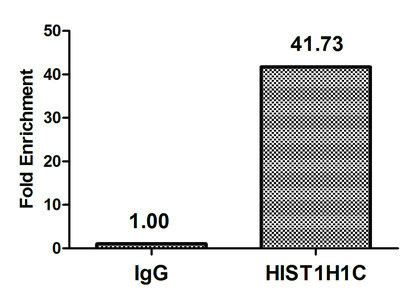 Repression of HTG by H-NS is thought to allow their DNA to evolve faster than non-H-NS-bound regions, and facilitates integration of HTG into transcriptional regulatory networks (PubMed:26789284). 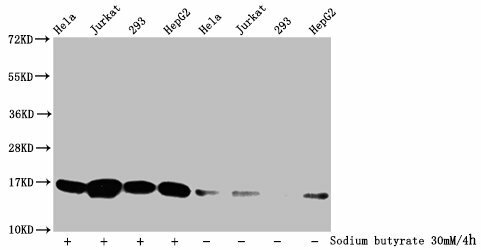 A subset of H-NSStpA-regulated genes also require Hha (andor Cnu, ydgT) for repression; Hha and Cnu increase the number of genes DNA bound by H-NSStpA and may also modulate the oligomerization of the H-NSStpA-complex (PubMed:23543115). 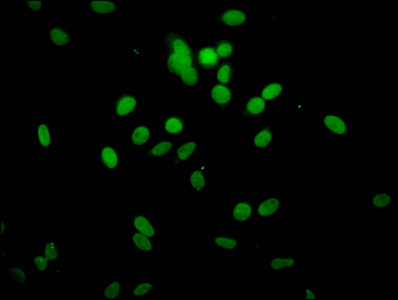 The protein forms 2 clusters in the nucleoid which gather hns-bound loci together, bridging non-contiguous DNA, and causes DNA substantial condensation (PubMed:21903814). Binds DNA better at low temperatures than at 37 degrees Celsius; AT-rich sites nucleate H-NS binding, further DNA-binding is cooperative and this cooperativity decreases with rising temperature (PubMed:17435766, PubMed:17881364). Transcriptional repression can be inhibited by dominant-negative mutants of StpA or itself (PubMed:8755860). May effect transcriptional elongation (PubMed:25638302). Can increase translational efficiency of mRNA with suboptimal Shine-Dalgarno sequences (PubMed:20595230). Plays a role in the thermal control of pili and adhesive curli fimbriae production, by inducing transcription of csgD (PubMed:17010156). Plays a role in flagellar function (PubMed:11031114). Represses the CRISPR-cas promoters, permits only weak transcription of the crRNA precursor; its repression is antagonized by LeuO (PubMed:20132443, PubMed:20659289). Binds preferentially to the upstream region of its own gene recognizing two segments of DNA on both sides of a bend centered around -150 (PubMed:7934818). 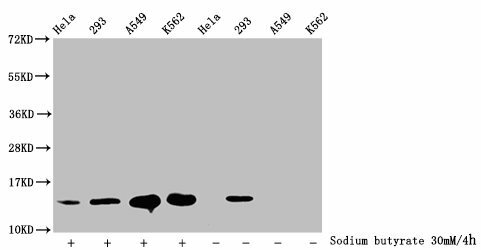 Overexpression suppresses secY24, a temperature-sensitive mutation (PubMed:1537791). 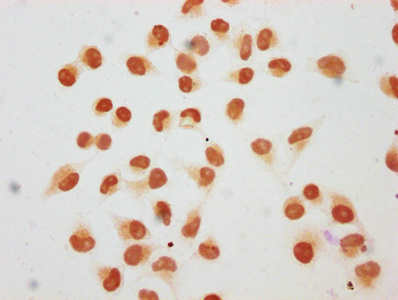 Has also been reported to activate transcription of some genes (PubMed:4566454, PubMed:338303, PubMed:2128918).